This is one of a series of NSF-funded workshops which meet once every few months during the academic year, organized by Geoff Mason, Susan Montgomery and Joe Wolf. The purpose of the program is to communicate results and ideas rather than to deliver polished presentations. The program also serves to acquaint graduate students in this area with a range of researchers in Lie theory, representation theory and related areas. 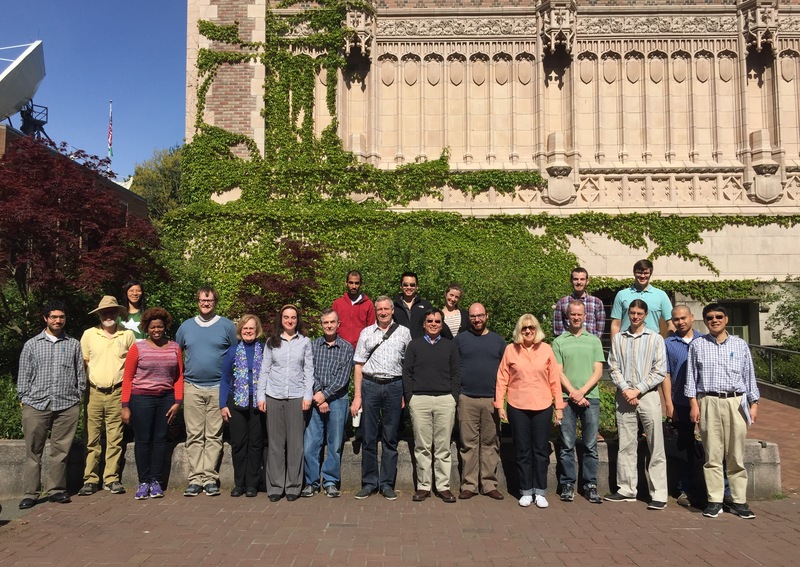 The special theme of this workshop is "Hopf Algebras and Actions, Part II". 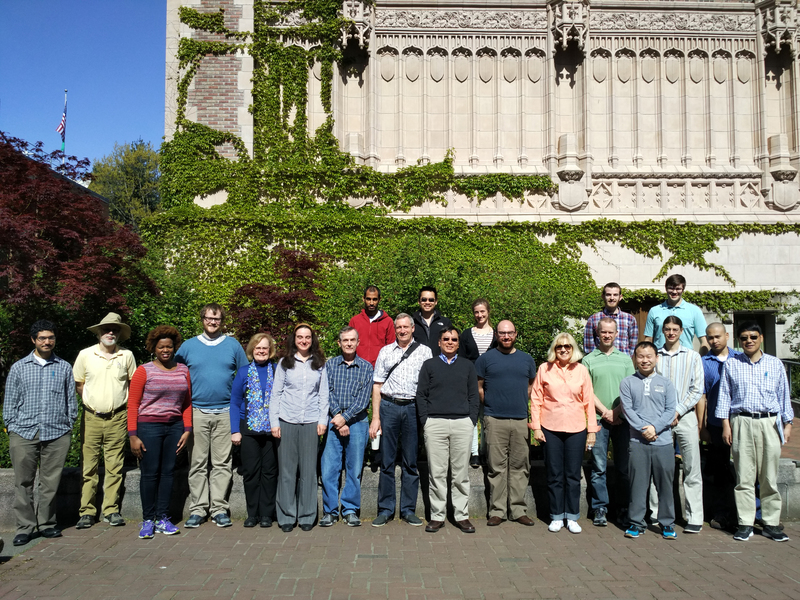 The first workshop in ``Hopf Algebras and Actions'' held in 2014, see HAA2014. Other workshops are listed here. Please email organizers if you plan to attend the workshop. There is no registration fee. Here is a list of hotels near the University Hotels. Participants should arrange their own accommodation during the workshop. Click here for schedule and abstract . All talks are given in SAV 131. Click here for a (partial) list of participants. Click here for photo1 and photo2. A campus map with building list can be found on the University of Washington website. Savery Hall is located near the center of the north central part of the UW campus, see this map. The Department of Mathematics is located at Padelford Hall, C-wing. One easy way from SEA/TAC airport to the University is to take a Shuttle Express. You could also take taxi or light rail. If you are familiar with the Seattle bus system, you could take light rail to UW, or to downtown Seattle and change bus from downtown to your place. Metro Transit's Trip Planner can help you to find the best routes.